Start taking classes at Forever Fit SCV and other studios! Forever Fit SCV is Santa Clarita's best group personal training studio, providing clients with the best fat loss programs for amazing results! Their mission is to help people move better, feel better and have a better tomorrow. 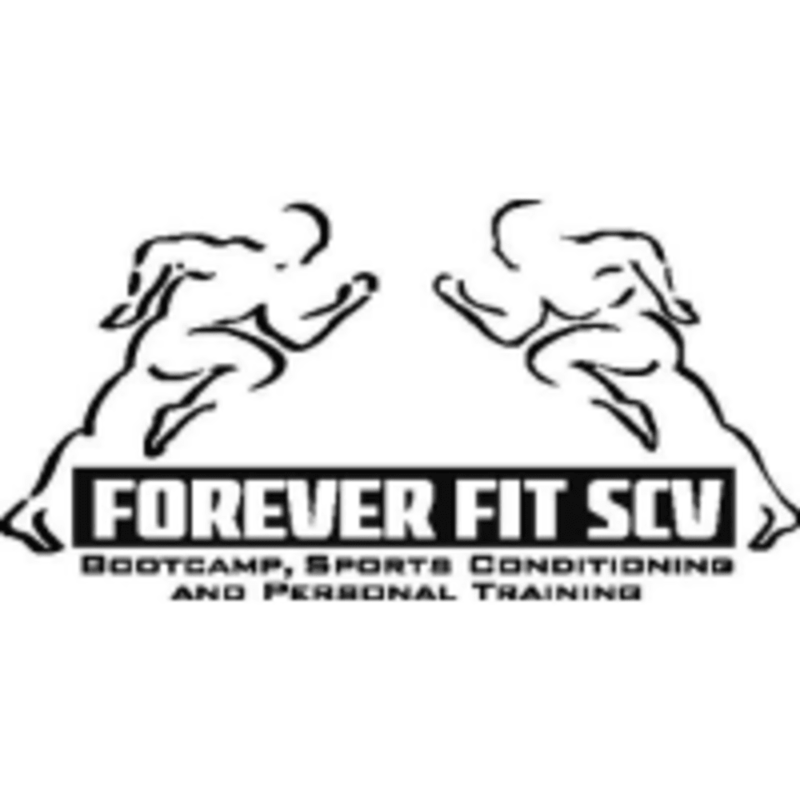 Forever Fit SCV is located at 26340 Diamond Place, #100, Santa Clarita, CA 91350. Turn into the CanAm Business Park and we are located all the way in the back, Suite 100. Battle ropes got my heart pumping and my arms and shoulders burning! Using the TRX equipment makes it fun. I was very sore the next day! Very challenging! The instructor tailored the class to my needs and gave me a great workout. Our coach Kris has such an amazing personality also! I never leave this gym unsatisfied. The burn feels so good! Brandy was a joy to workout with. She not only made the class fun, she did a great job interacting with everyone and with helping newbies like myself workout properly. The facility was clean, organized, very well equipped and roomy. We will definitely be taking more classes. Brandi is such an amazing coach. Very attentive and really focuses on bettering your body. She makes working out super fun! The gym is well equipped and spacious.